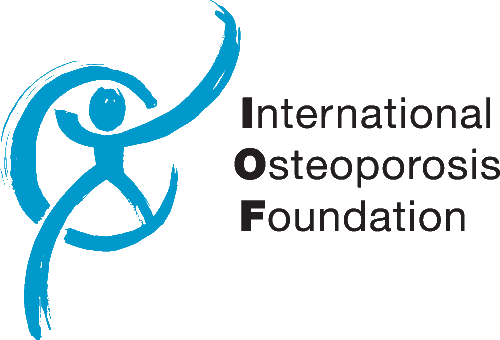 It is our pleasure to invite you to the 6th International Conference on Children’s Bone Health, to be held 22-25th June 2013 in the vibrant city of Rotterdam, Netherlands. The aim of this Conference is to bring together scientists and clinicians from a wide range of disciplines to gain a better understanding of the growing skeleton in health and disease. Abstracts on these and other topics are invited. What does a basic bone scientist need to know about clinical bone disease in children? What does a clinical bone scientist need to know about basic bone biology? Clinical cases will be introduced and will be discussed by both clinical and basic scientists. 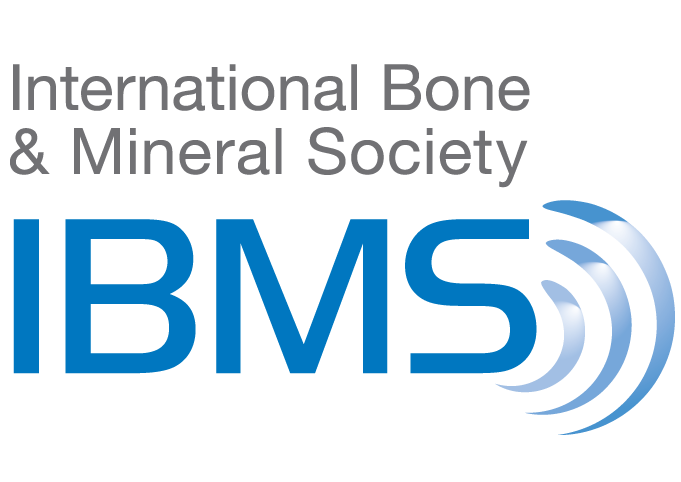 You might also like to join our Facebook, Twitter and LinkedIn pages which include news about the latest research in bone health in children and young people. We hope to see you in Rotterdam in June 2013!